Salud Mental Espana (Mental Health Spain) in a few lines? The SALUD MENTAL ESPAÑA Confederation (Mental Health Spain) is a non-profit organisation. It was created in 1983 to address major gaps in mental healthcare in Spain. Today, it comprises 19 autonomous federations, bringing together more than 300 institutions and more than 47,000 members throughout the country. The mission of SALUD MENTAL ESPAÑA/MENTAL HEALTH SPAIN is to improve the quality of life of persons living with a mental ill health and their families, to defend their rights and to represent the associative movement. The Confederation develops mental healthcare and integration programmes together with its member entities, takes action against the stigma associated with mental ill health and calls for adequate improvements required to defend the rights of people with mental health problems who it represents at national level. 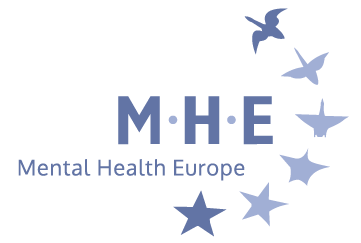 SALUD MENTAL ESPAÑA/MENTAL HEALTH SPAIN is a member of the main European and international mental health networks. 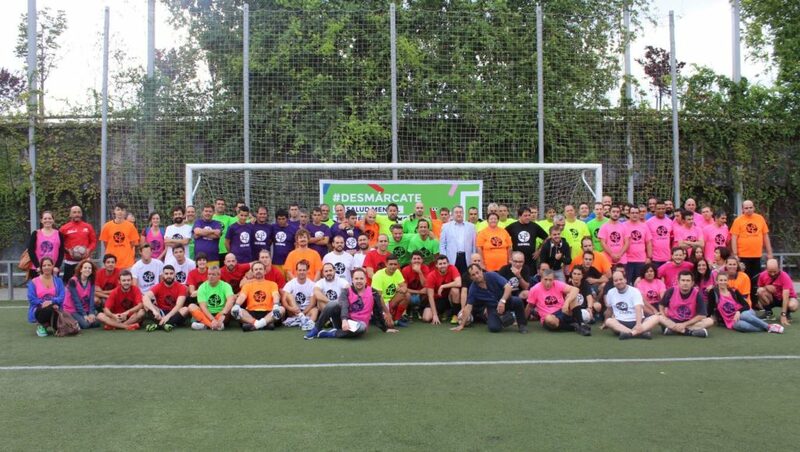 At national level, the confederation is represented on the CERMI Committee in the disability area and takes part in the ONCE Foundation. 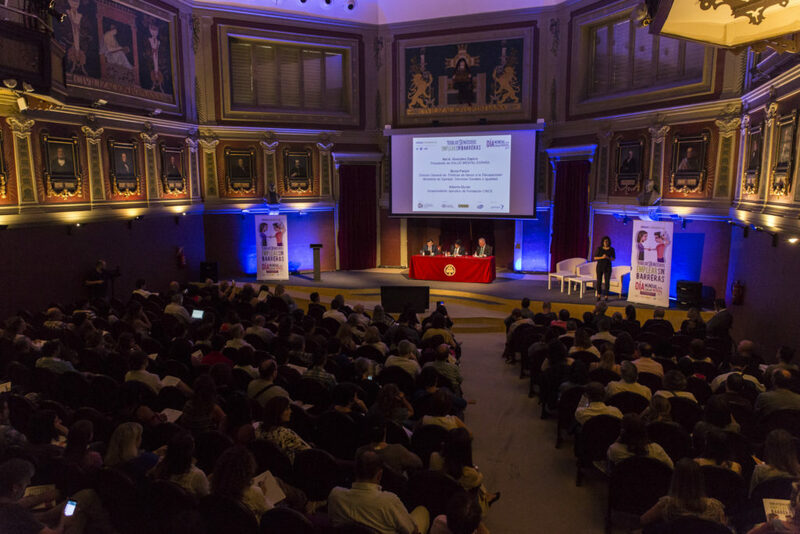 At international level, SALUD MENTAL ESPAÑA is a founding member of the European network EUFAMI and a member of Mental Health Europe and of the World Federation for Mental Health. The member entities of SALUD MENTAL ESPAÑA are good examples of citizen participation, where people with mental ill health and their families unite to demand better mental healthcare and to defend their rights. The SALUD MENTAL ESPAÑA associative movement has become a fundamental source for advice and support for persons living with mental ill health and for their families in Spain. It offers a safe space for citizen participation and manages home care and family intervention programmes and resources employment programmes, leisure and free time activities, etc. SALUD MENTAL ESPAÑA/MENTAL HEALTH SPAIN collaborates with public agencies to achieve appropriate care for people living with mental ill health and maintains this spirit of collaboration with all agents involved in improving mental health and quality of life for people experiencing mental distress. 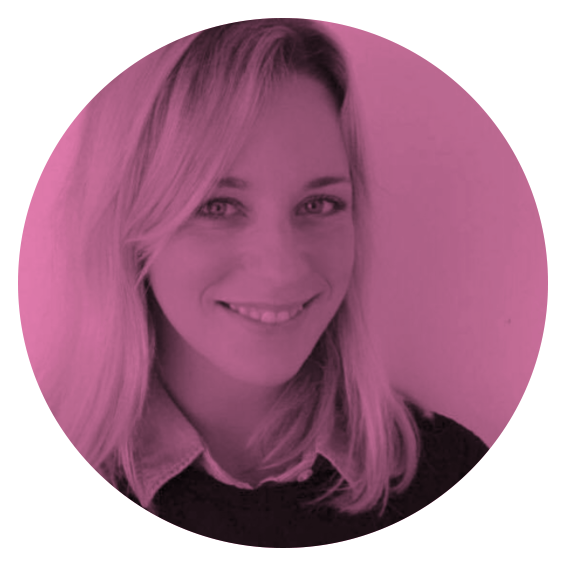 People with mental ill health play an increasingly important role within the organisation; they sit on the board of directors of many entities. In recent years, ‘Persons with Mental Illness Committees’ have been formed at state level and in various entities. Almost all autonomous federations now have such a committee. 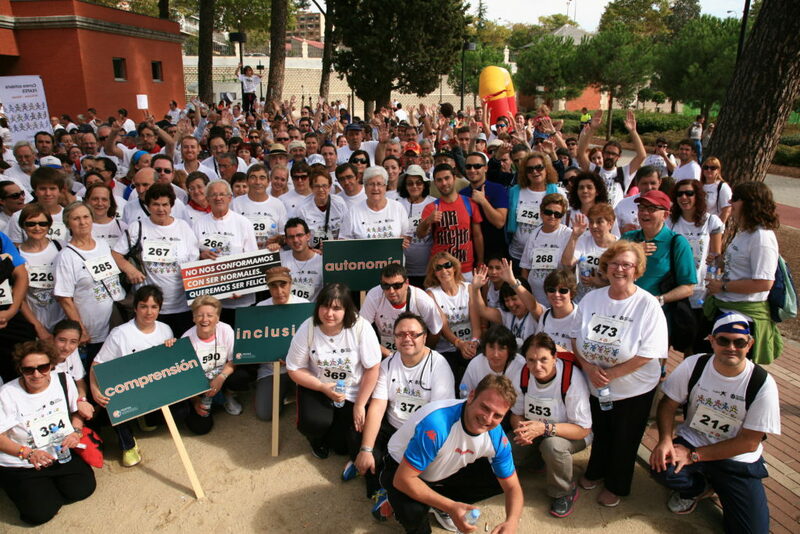 SALUD MENTAL ESPANA/MENTAL HEALTH SPAIN places people at the very centre of all our actions. We are the people: empowering and supporting them is our reason for being. We encourage the community model of care for people with mental ill health that responds in a comprehensive and individualised way to their needs and expectations and to those of their families. We look at all mental health related areas: social needs, housing needs, employment needs, justice needs and education needs, and devote major efforts to the improvement of health care through the development and management of various programmes and activities. People with mental health problems and their families, their empowerment and social inclusion are at the centre of our interventions. We also encourage the strengthening of the network of SALUD MENTAL ESPANA/MENTAL HEALTH SPAIN associations which are located throughout the country and work to promote mental health which has a direct, positive effect on the professionals linked to them, their partners and volunteers. Finally, we carry out awareness and dissemination campaigns aimed at society as a whole and in favour of the rights of people living with mental ill health. Family intervention: 5,370 families cared for. Criminal Prison Field: 1,257 people with mental health problems have received psychosocial rehabilitation at a closed centre. Promotion of Mental Health and Prevention of Exclusion: 16.946 people and organisations. SALUD MENTAL ESPAÑA/MENTAL HEALTH SPAIN calls for the full integration of people living with mental ill health into all levels of society: healthcare, social resources, job placement, education, culture, public image. SALUD MENTAL ESPAÑA calls for adequate social and health care for the people with mental health problems within the community; that is, to allow them to live their lives in a normal social environment, thus avoiding institutionalisation, as established in the Spanish General Health Law of 1986. To achieve quality healthcare, SALUD MENTAL ESPAÑA believes it is essential to provide proper drug treatment, rehabilitation programmes and psychological treatment that helps the person to recover. Many people experiencing mental ill health need support and integration programmes in the areas of employment, housing, leisure, daily life activities and social participation. Like other people with a disability, they need to access effective support resources that help them to be independent and to participate in decision-making. Family and friends play an essential role in the recovery of people with mental health problems,: they also need advice, support and training. Integrated mental healthcare should include adequate care in their community, which often requires specific support. Greater efforts are required to prevent mental health problems and to promote mental health through a positive perspective. 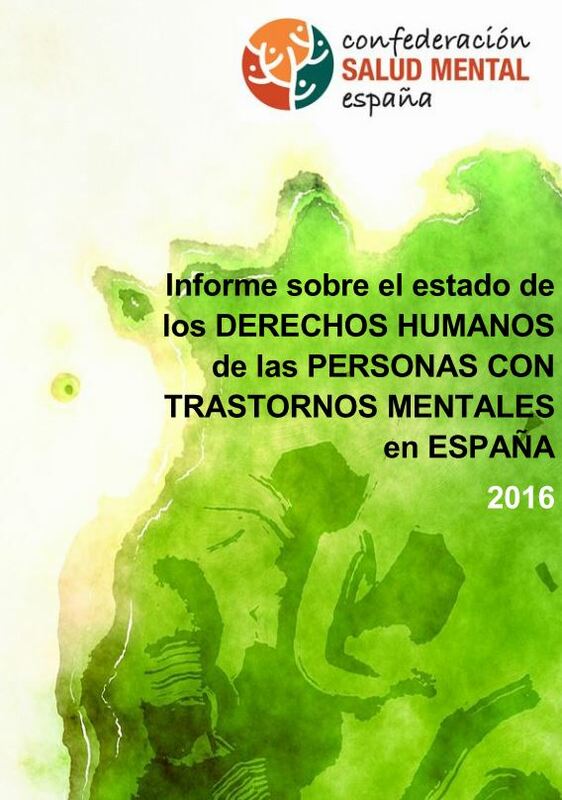 SALUD MENTAL ESPAÑA/MENTAL HEALTH SPAIN claims that deficiencies in mental healthcare violate the rights of persons with mental health problems, covered by Spanish legislation and by the UN Convention on the Rights of Persons with Disabilities.